Get ready! 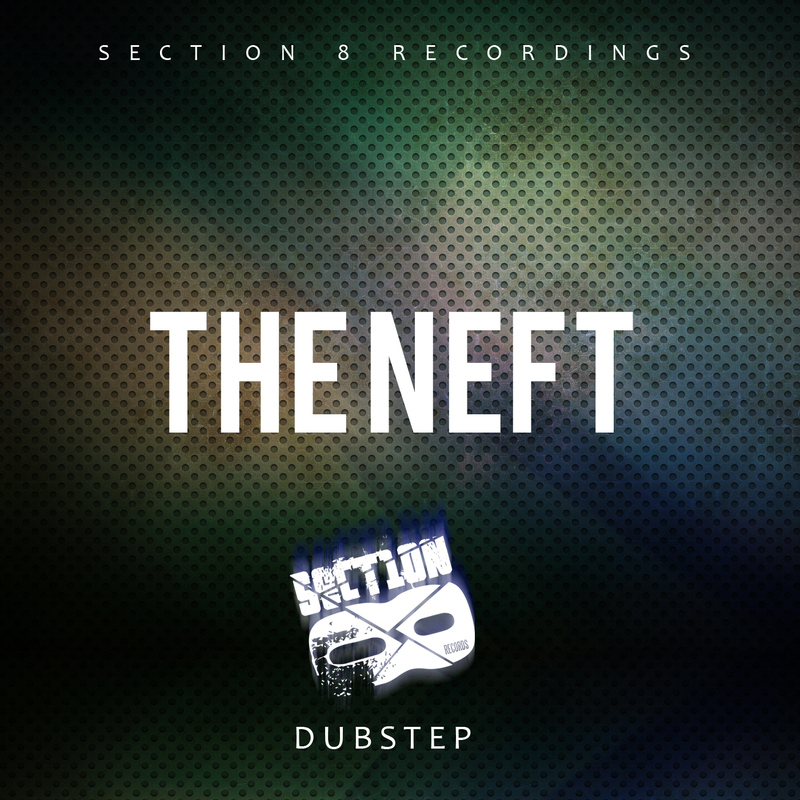 Russian duo, Dmitriy Svirgunov and Ilya Gadaev aka "The Neft", return with some highly energetic music in the flavor of 140 BPM. Epic intros give way to heavy melodic drops and lush strings. Great drum-work and an overall show of talent from these guys. This is just the start of what these two musical maestros are capable of. Be sure to also check their recent deep dubstep releases on Plush Recordings.